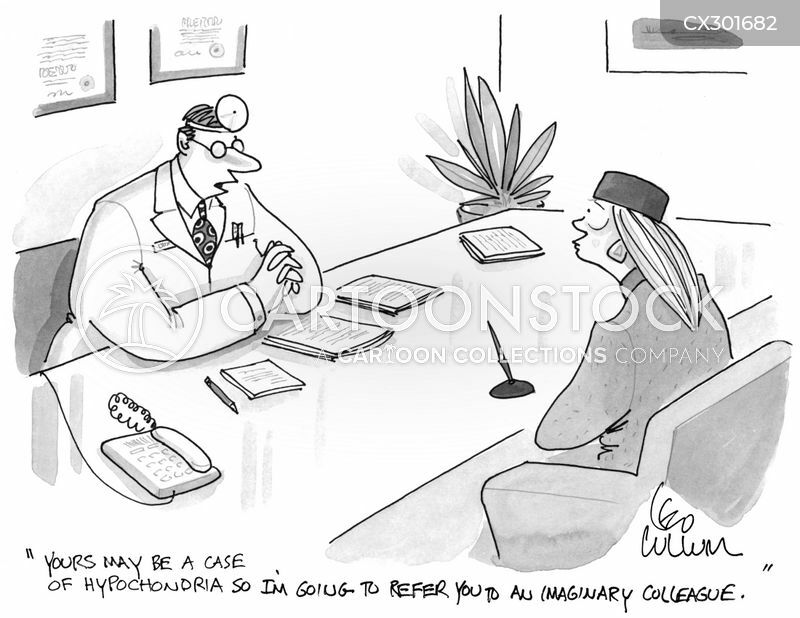 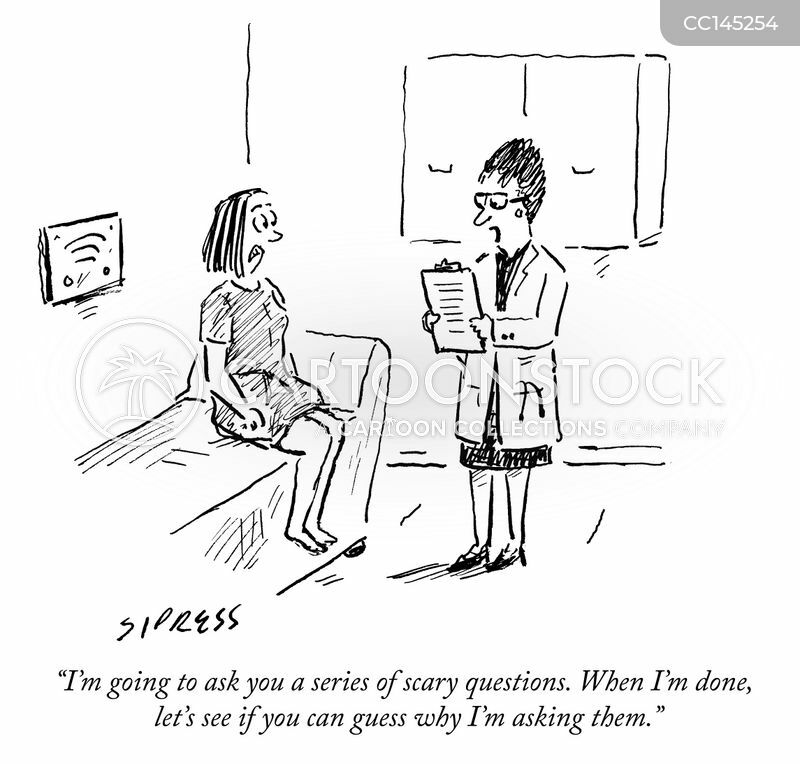 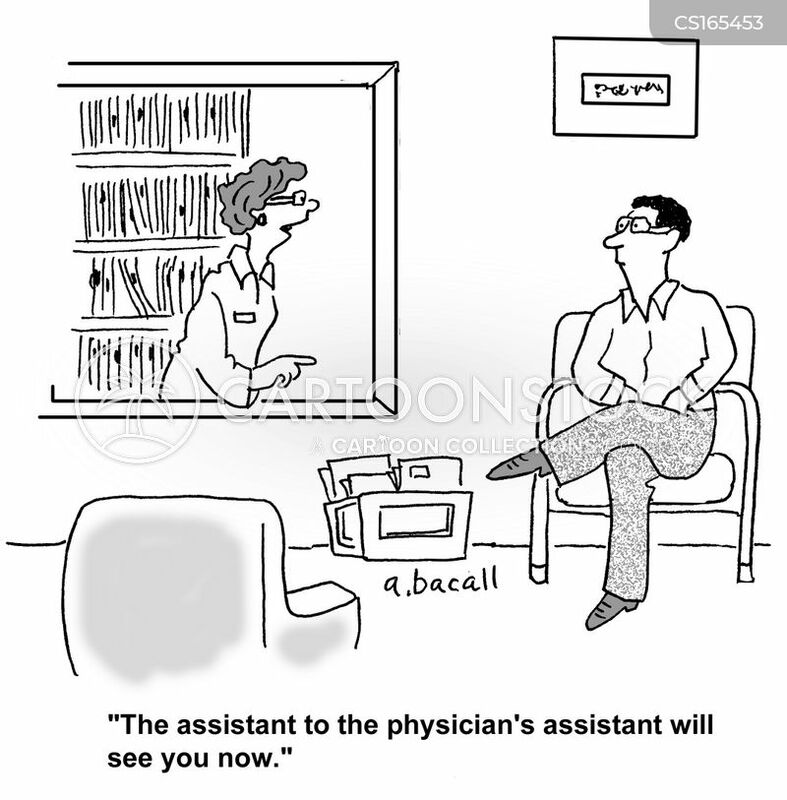 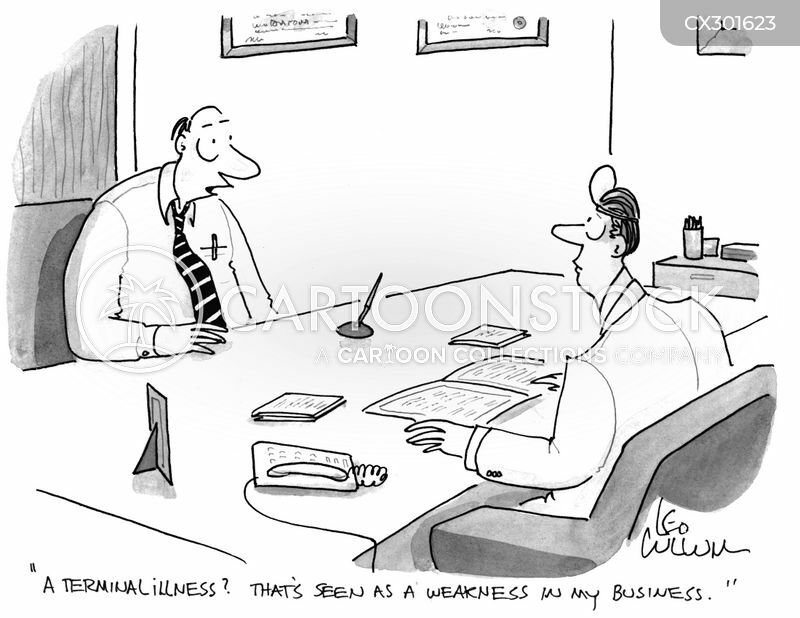 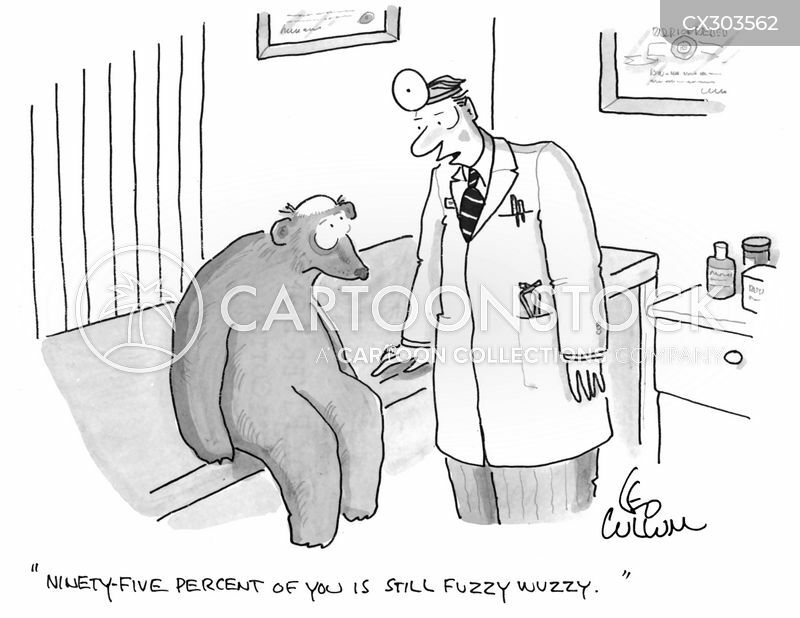 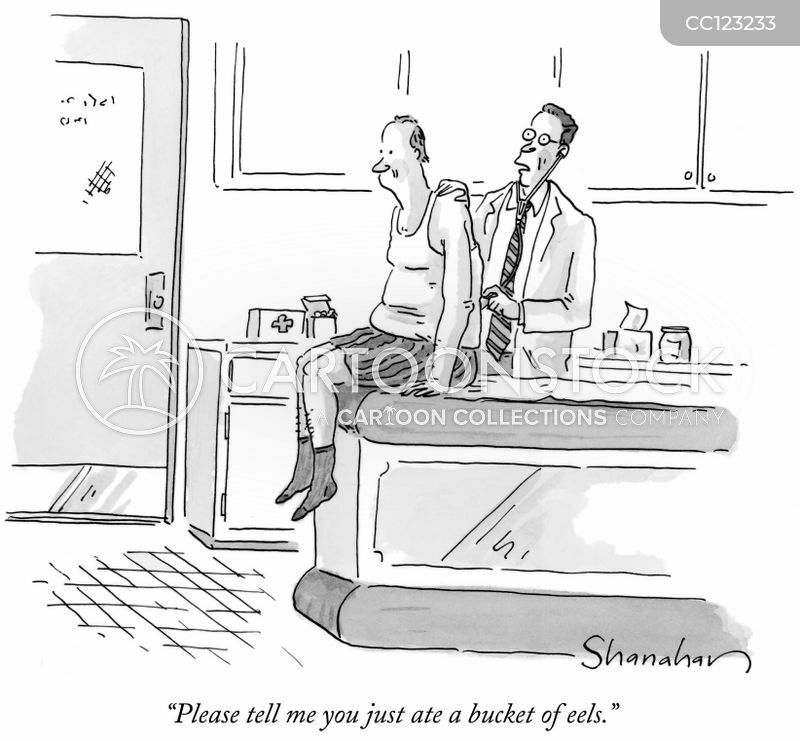 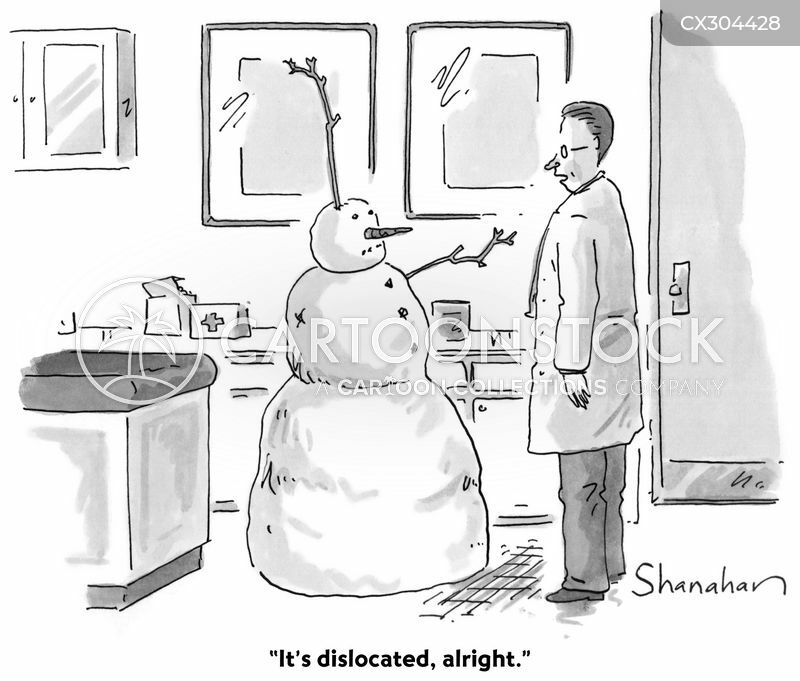 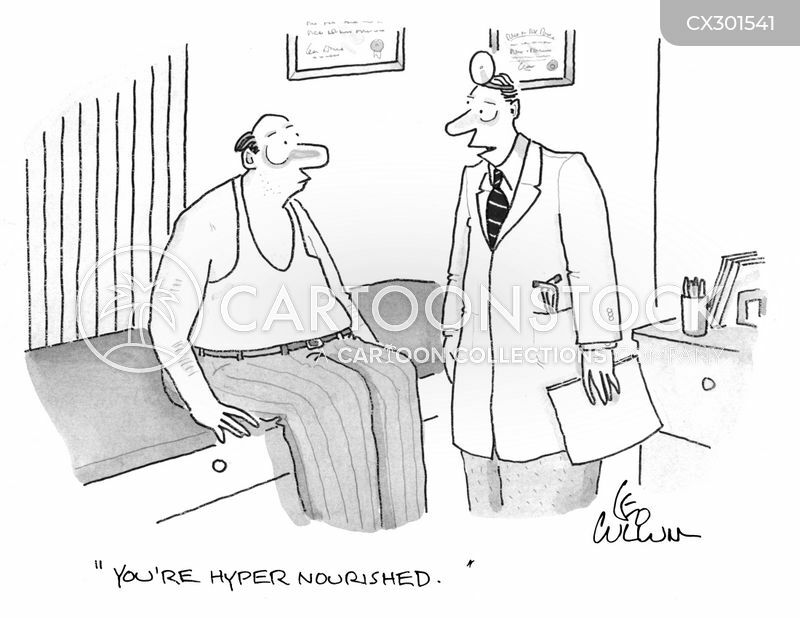 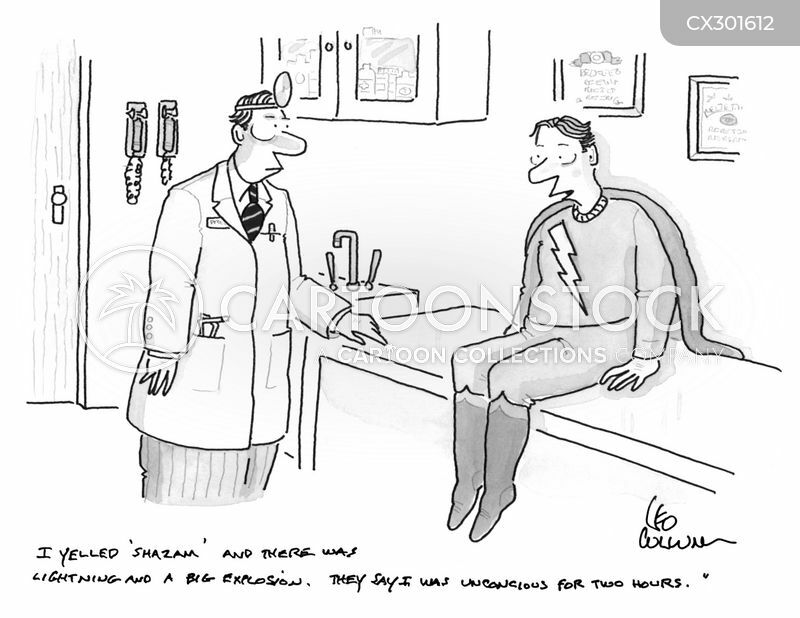 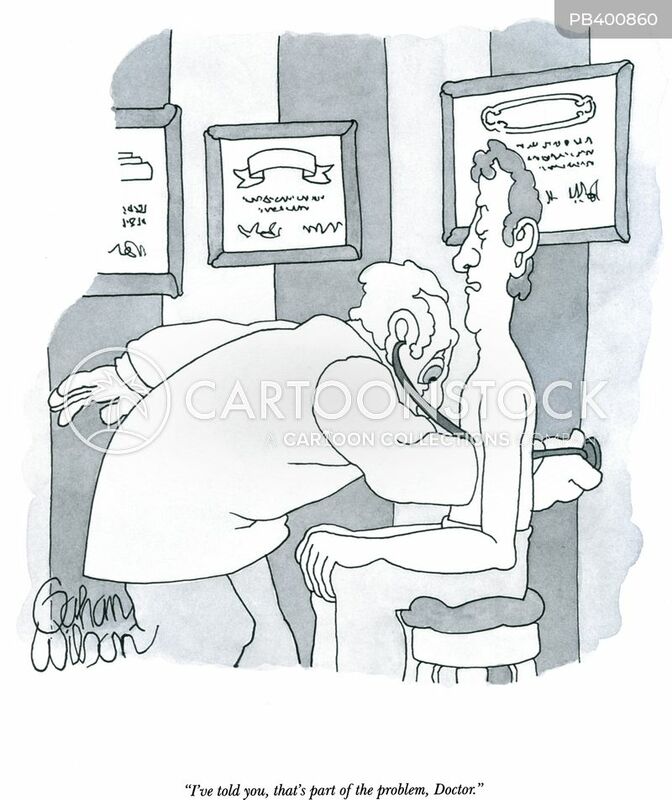 "Your's may be a case of hypochondria so I'm going to refer you to an imaginary colleague." 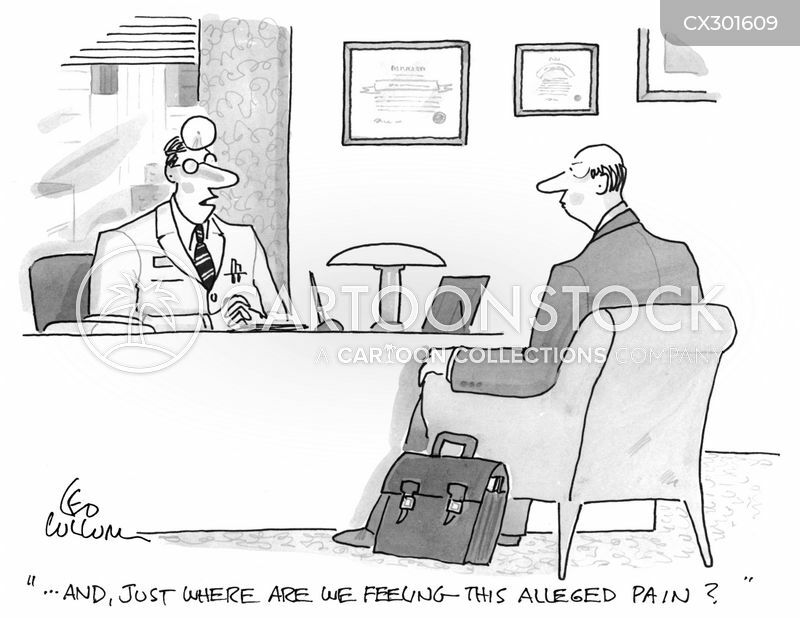 "… And, just where are we feeling this alleged pain?" 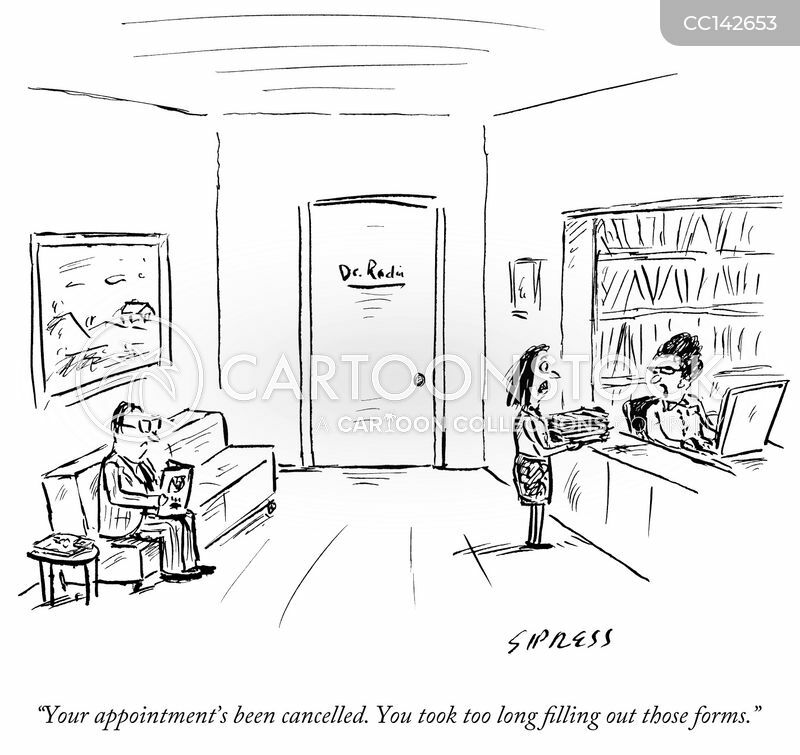 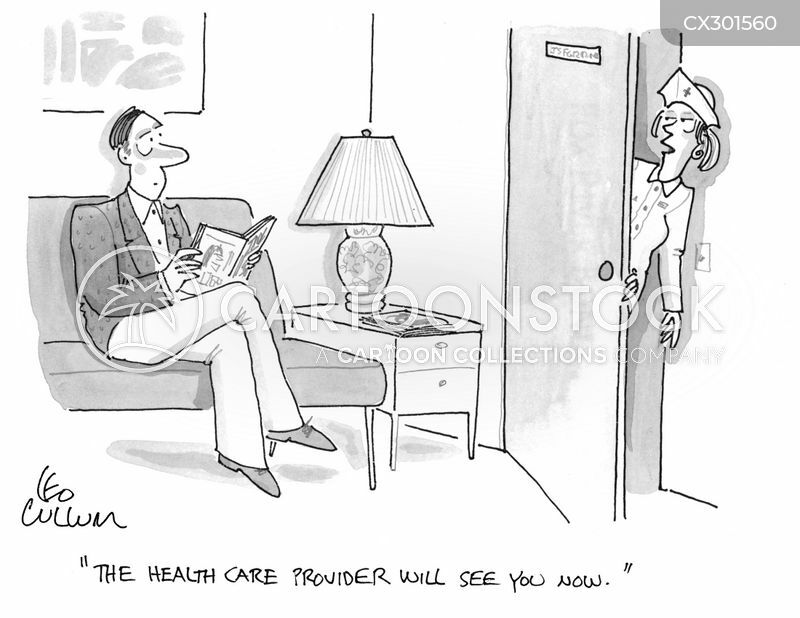 "The health care provider will see you now." 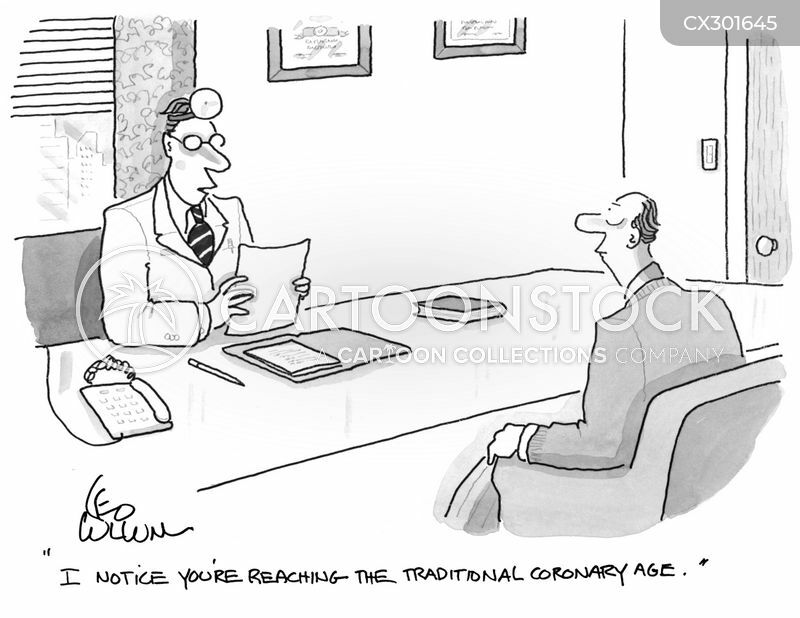 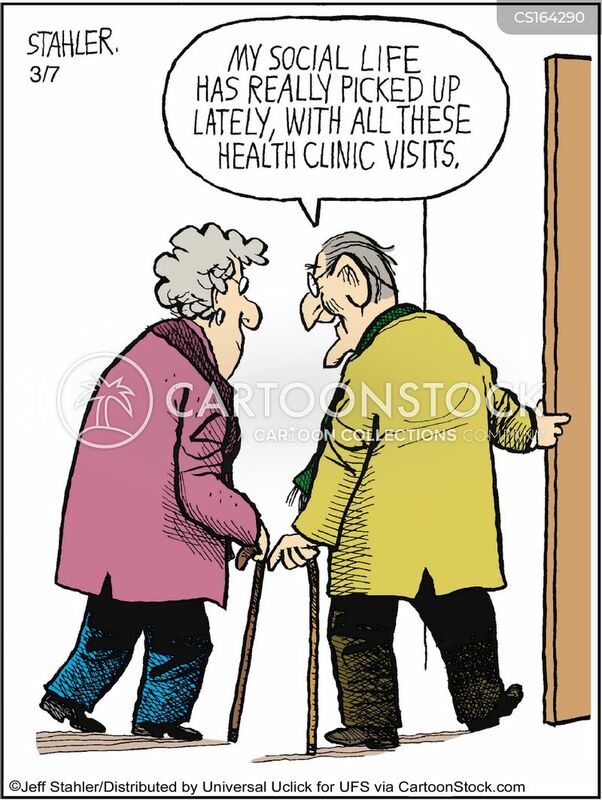 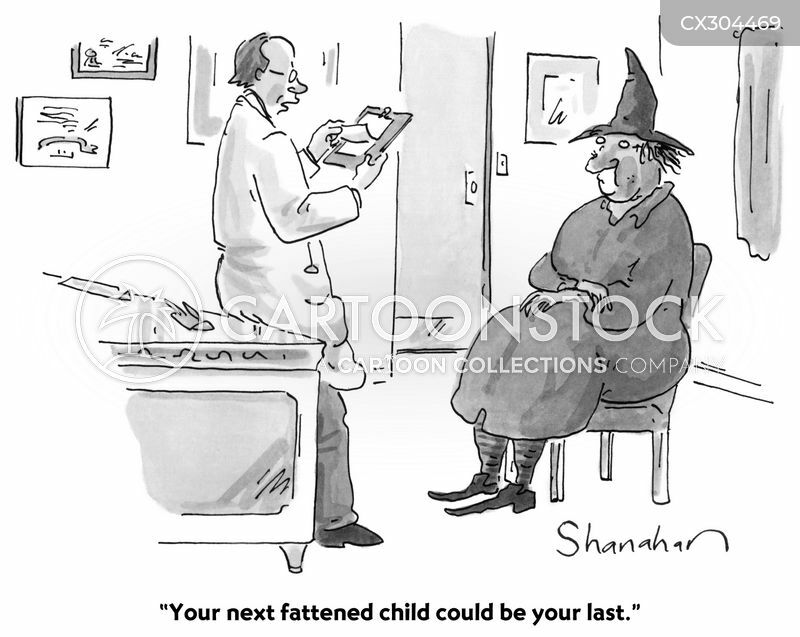 "I notice you're reaching the traditional coronary age." 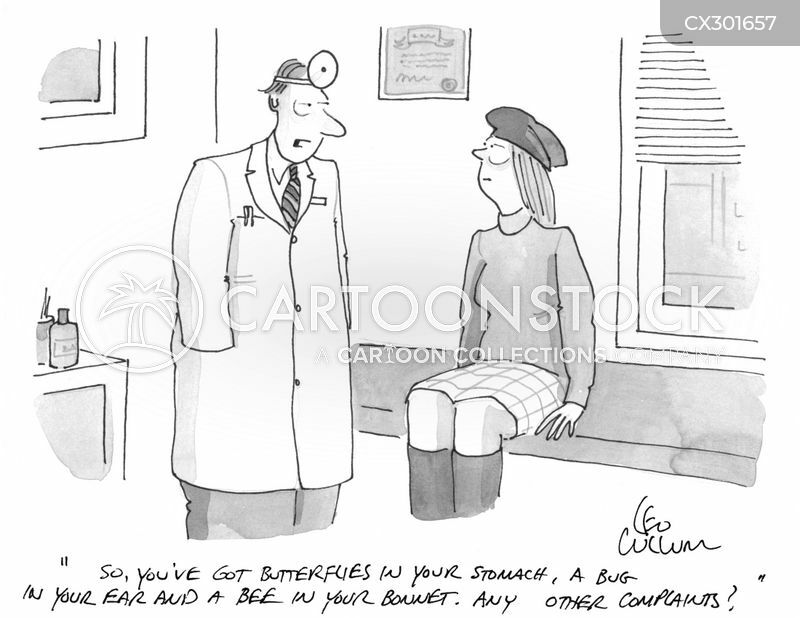 "I'll be blunt. 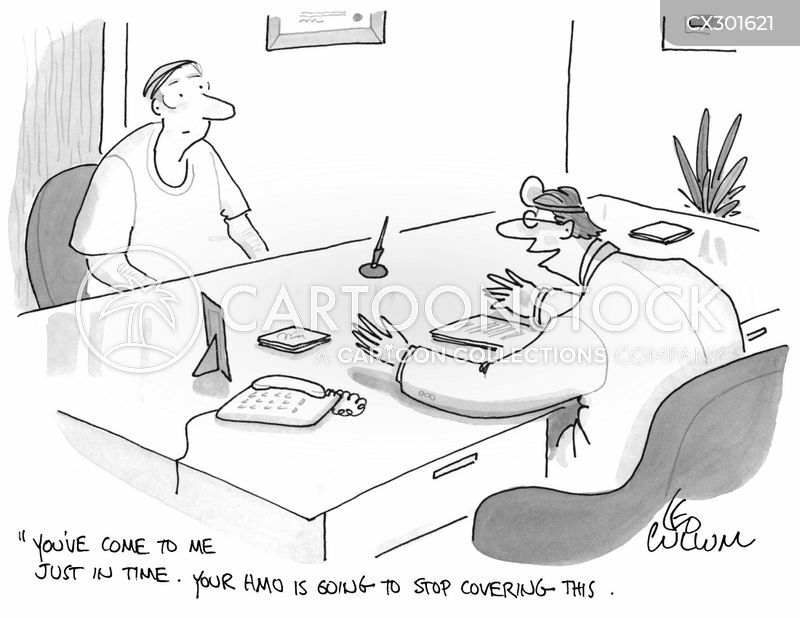 You don't have much time. 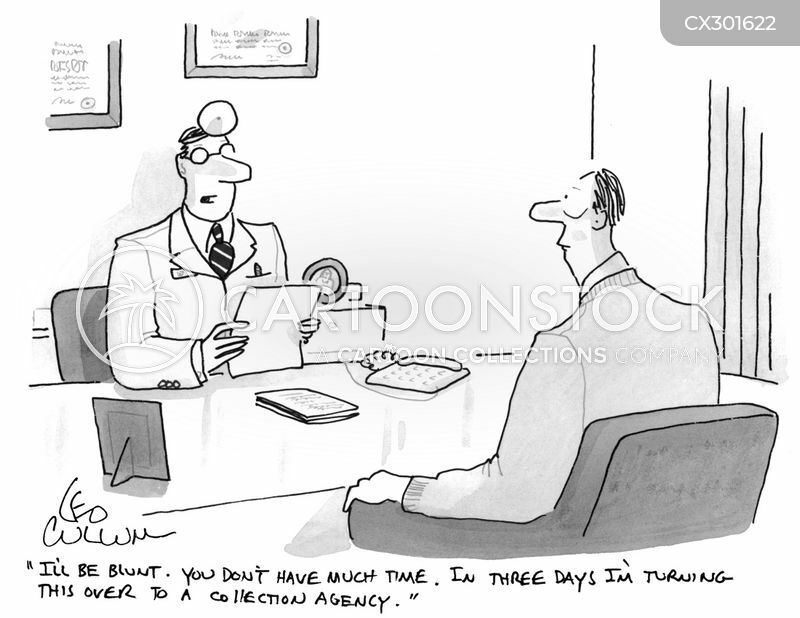 In three days I'm turning this over to a collection agency." 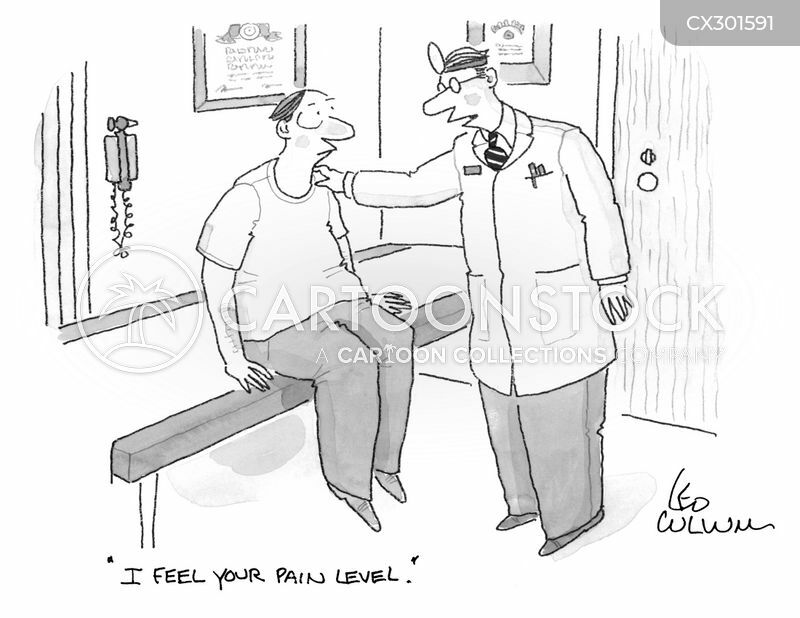 "I feel your pain level." 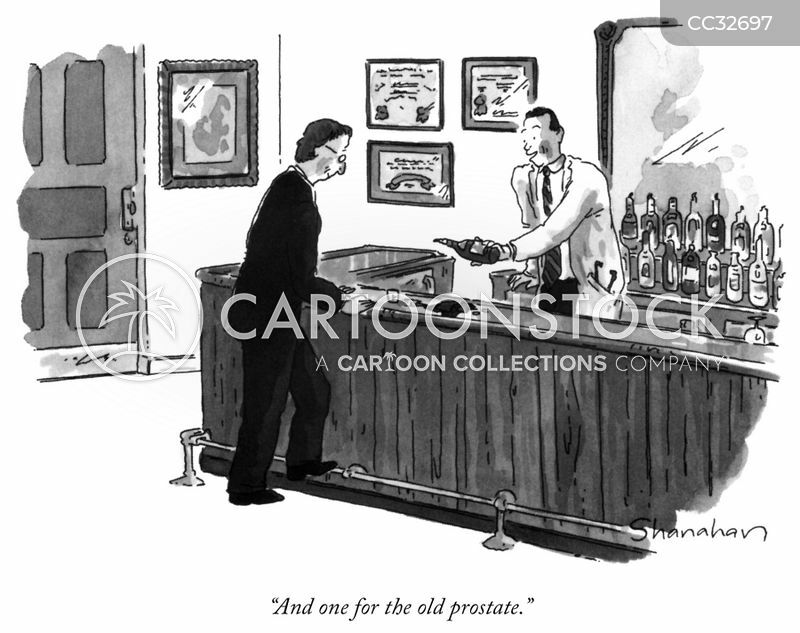 "And one for the old prostate." 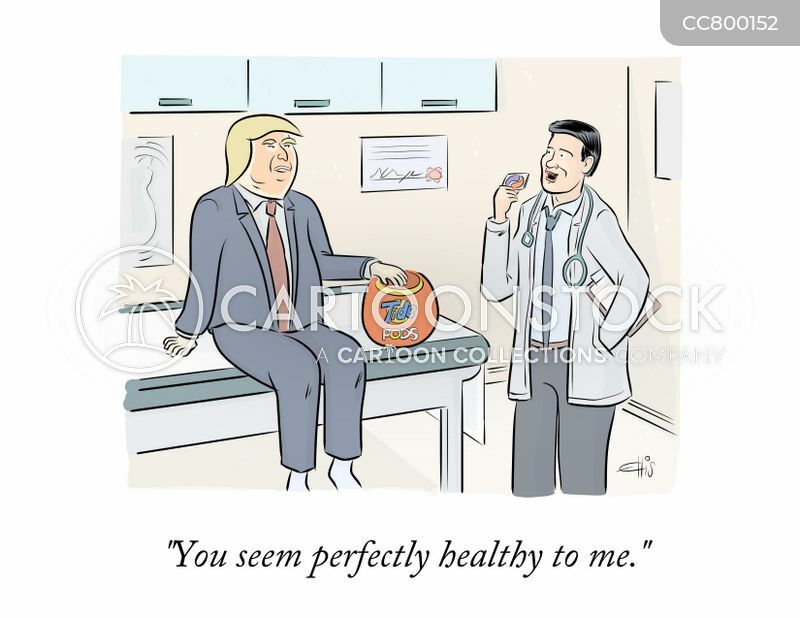 "You've come to me just in time. 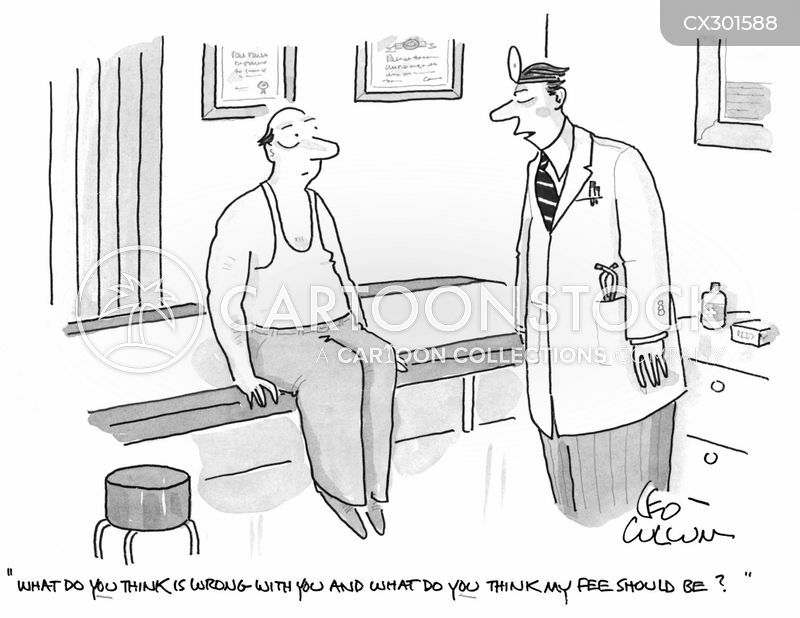 Your HMO is going to stop covering this." 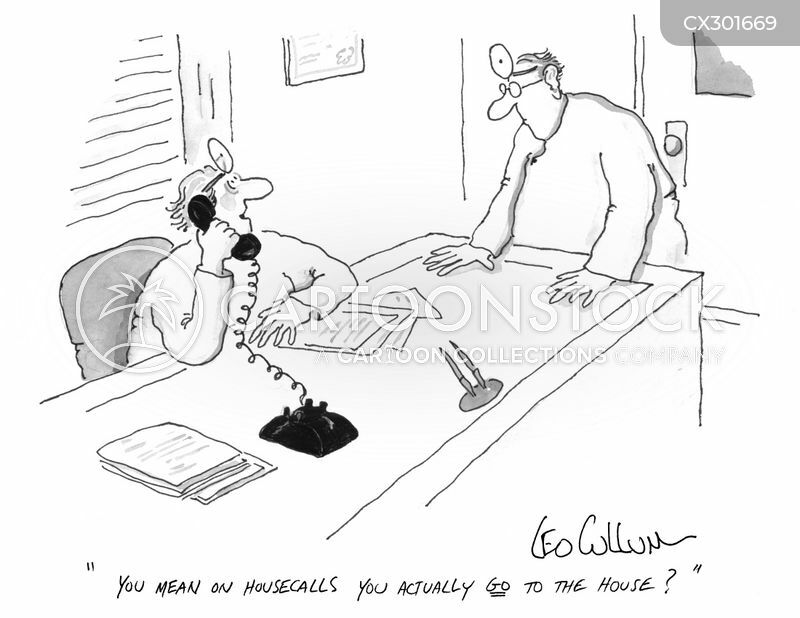 "You mean on housecalls you actually go to the house?" 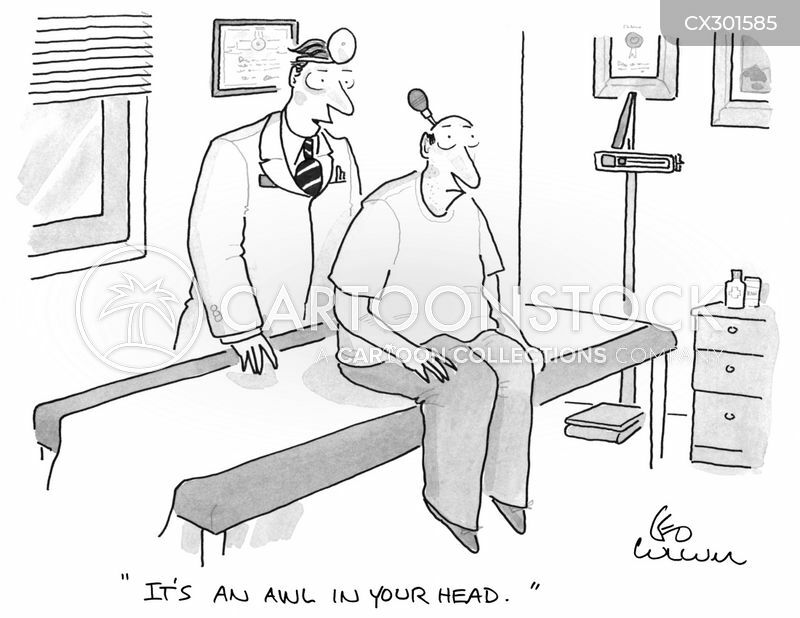 "It's an awl in your head."